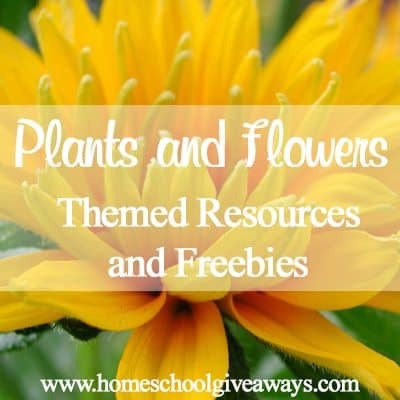 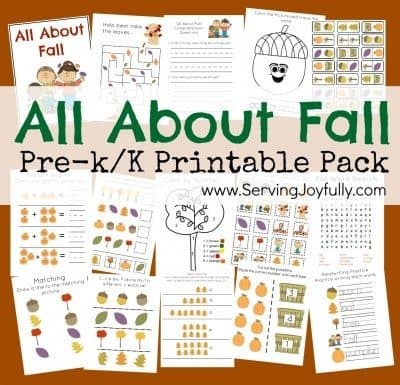 Plants and Flowers Themed Resources and Freebies! 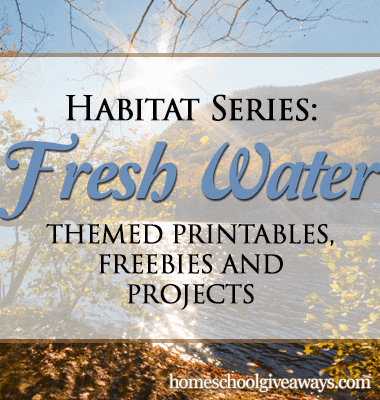 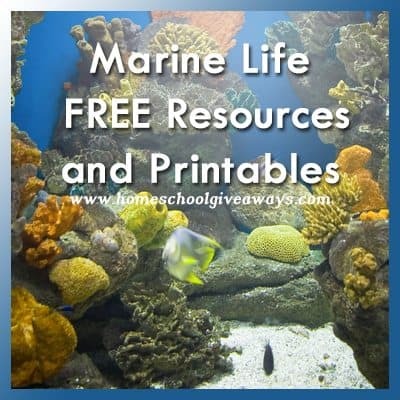 Marine Life Themed Free Resources and Printables! 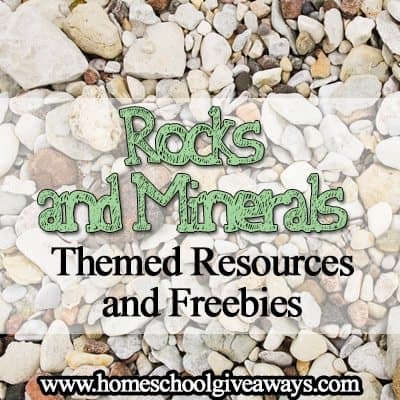 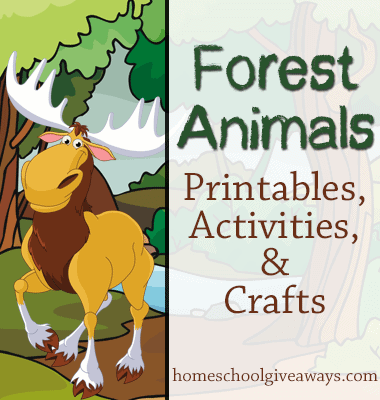 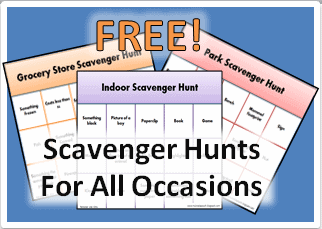 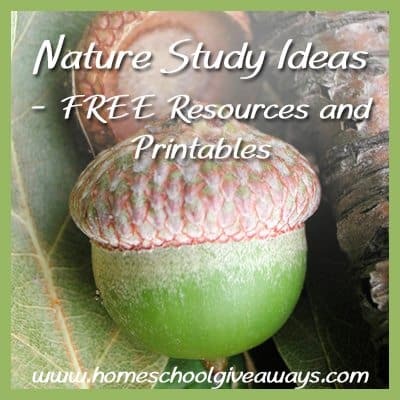 Nature Study Ideas and Lots of Free Resources!!! 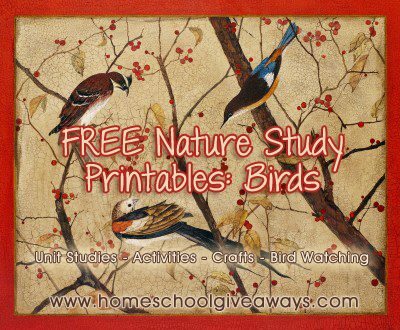 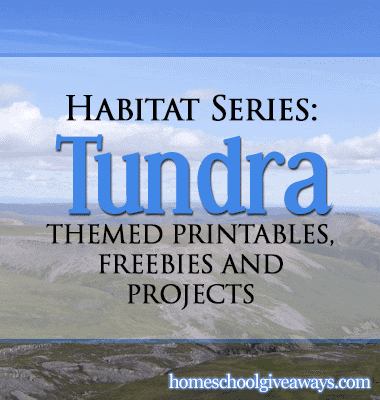 FREE Bird Themed Printables and Unit Studies! 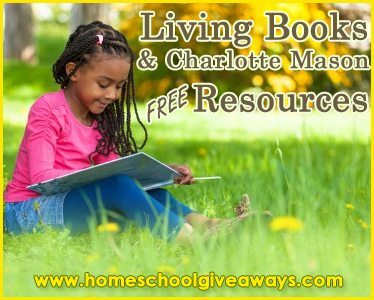 FREE Butterfly Resources: Lapbooks, Coloring Pages, Unit Studies, and More! 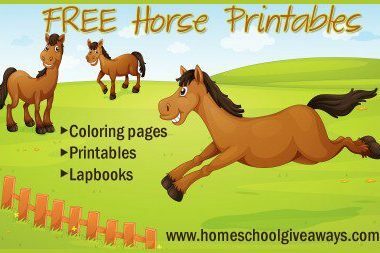 Horse Themed Printables, Freebies and Deals!